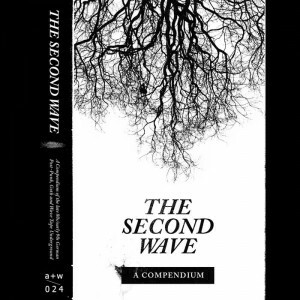 The Second Wave – A Compendium is a new release of late 80s and early 90s German Post-Punk, Goth and Wave Tape Underground presented by Berlin label aufnahme + wiedergabe. 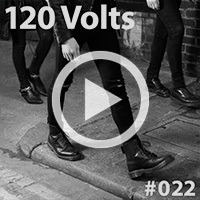 Available as a limited edition cassette as well as digital, the 23-track compilation features emerging German bands of the underground tape era. 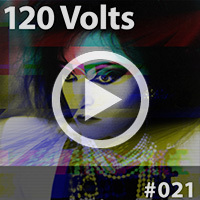 The selection was prepared by Thomas Thyssen (Pagan Love Songs) over six months researching and picking out music from 1985-1996 that exemplify DIY German Wave and Goth.